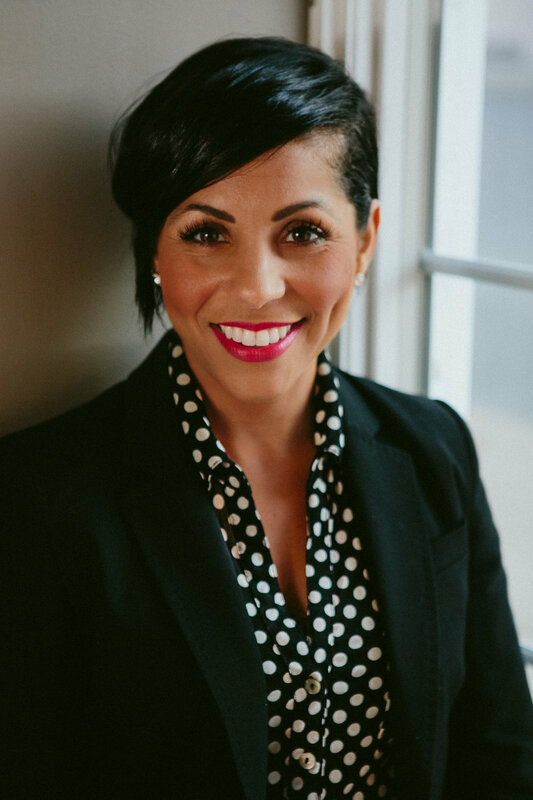 Katara McCarty is founder and CEO of Fierce Red Lipstick, a cosmetic company that uses its resources to empower women. Katara is also Director of Culture at TCC, the nation's largest Verizon authorized retailer and Co-Founder of God’s House, a diverse church, in Marion, Indiana. She also Co-Founded the Center for Success, a community center for at risk children and the IFWE Project that provides clean water, a school, and a church in Zambia, Africa. She has been married for nineteen years and has two beautiful daughters, Bria and Brenna. Katara’s life started off with the odds stacked against her. After giving birth, Katara’s biological mother abandoned her at the hospital. She was put into foster care and was later adopted. Katara was raised in a single parent home absent of a father as her adoptive mother worked 3 jobs to provide for their family. At age nineteen she became pregnant, lived with a drug dealer, experienced physical and emotional abuse, and became desperate for hope and fulfillment. That desperation led her to a relationship with God. Learning to trust and heal has been a journey she has been on for many years. One statement Katara lives by is “No one is hopeless, they are just without hope.” Katara’s desire is to inspire and give hope to others so that they too can learn to trust and find healing.